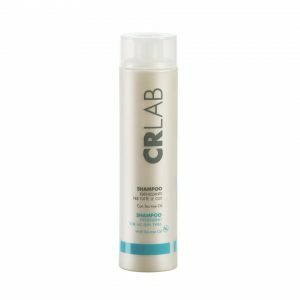 The CRLab Moisturizing Antidandruff Lotion, actively fights off dandruff thanks to the Piroctone Olamine compound. It counteracts the growth of Malassezia Furfur and keeps the scalp hydrated prepping it for the application of the special blend of essential oils (juniper, orange, mint, etc.) 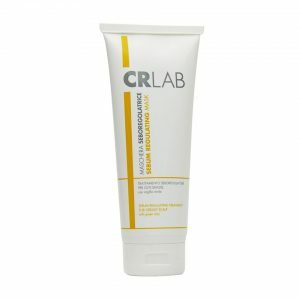 and hydrolyzed collagen. 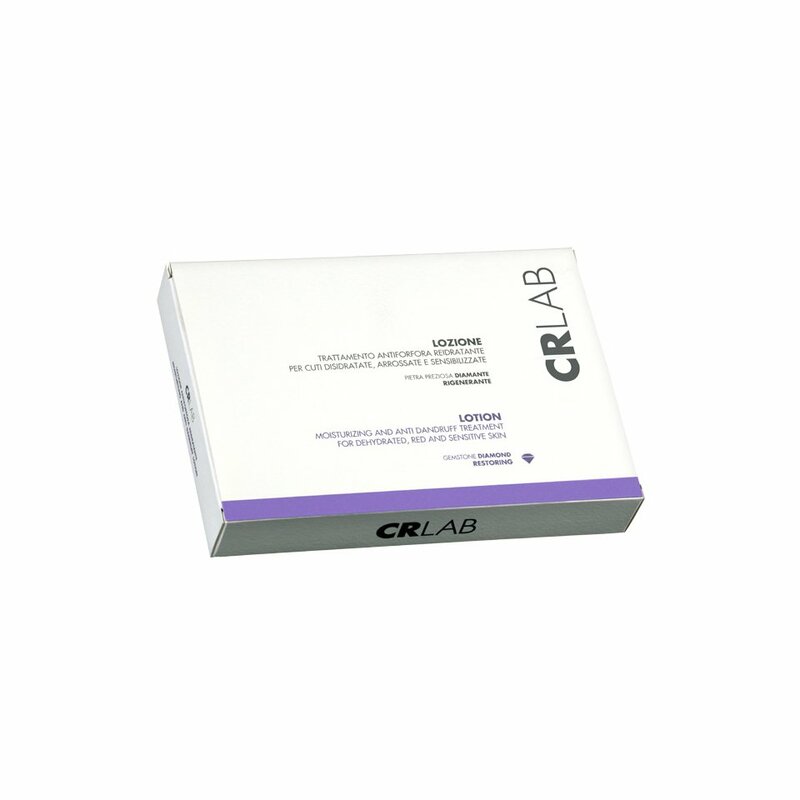 Rhododendron Ferrugineum stem cells prevent dehydration by stimulating the regeneration of skin tissue.